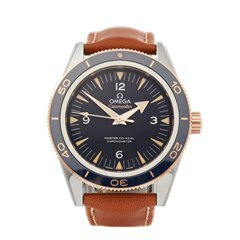 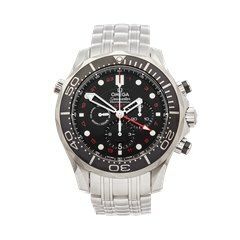 Omega specialises in watches for extreme environments. 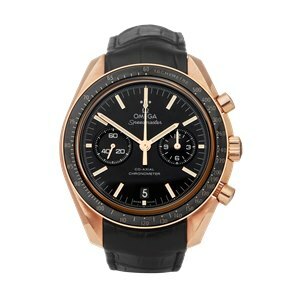 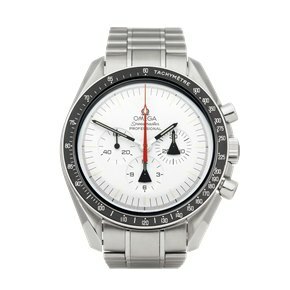 The Speedmaster, a robust, waterproof chronograph, has become one of the most iconic watches ever made. 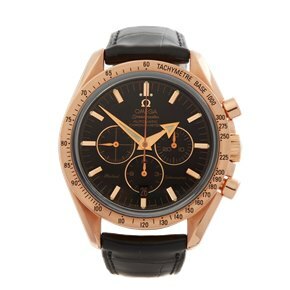 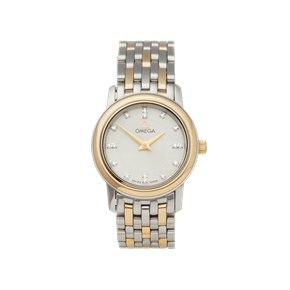 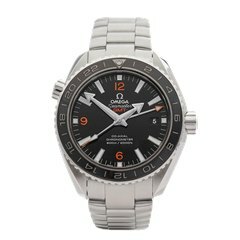 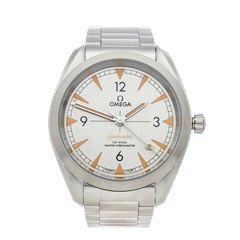 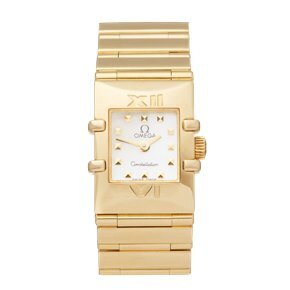 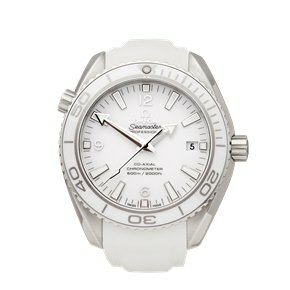 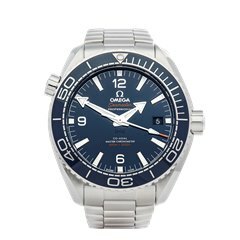 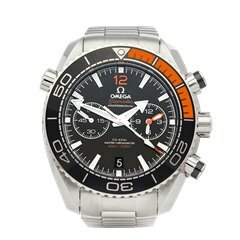 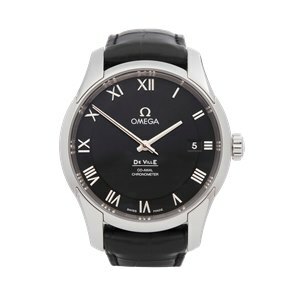 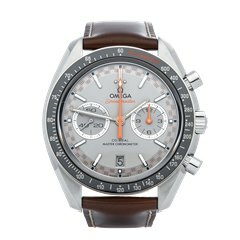 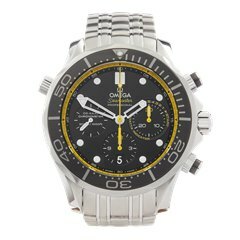 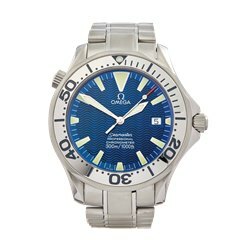 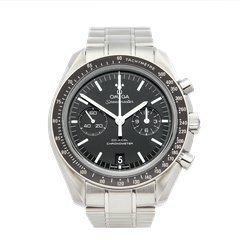 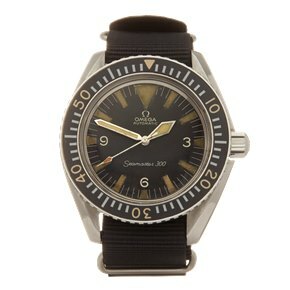 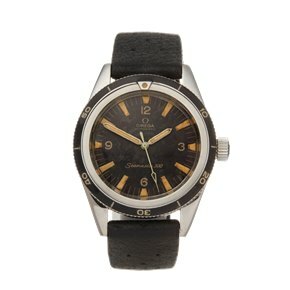 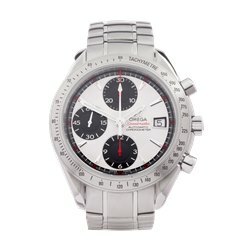 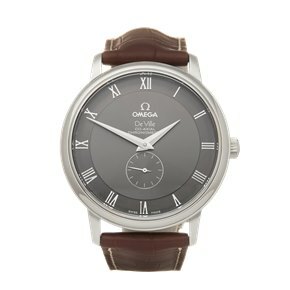 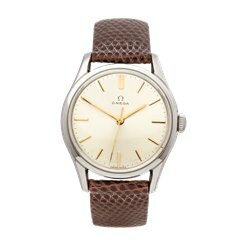 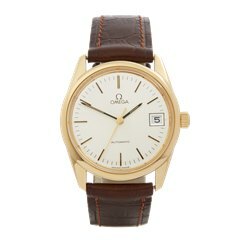 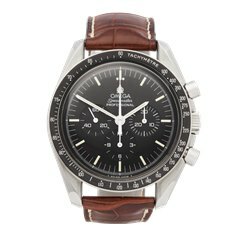 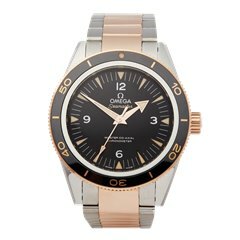 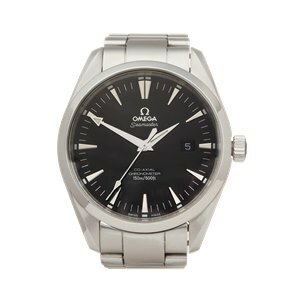 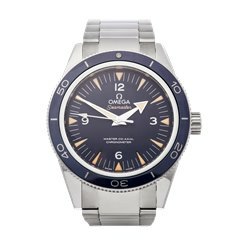 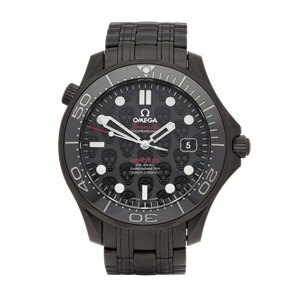 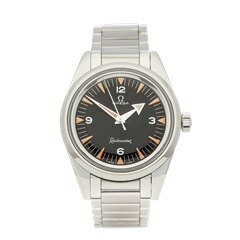 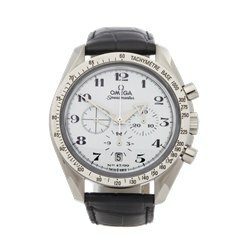 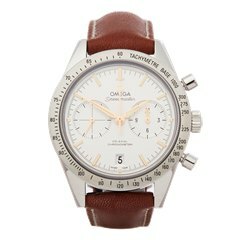 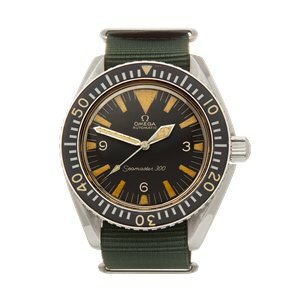 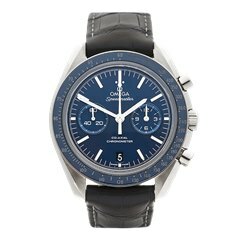 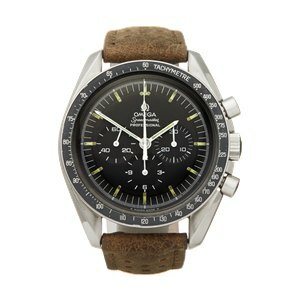 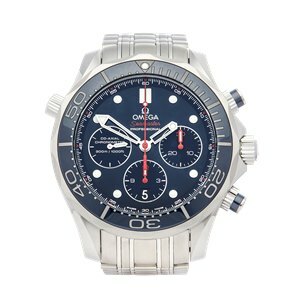 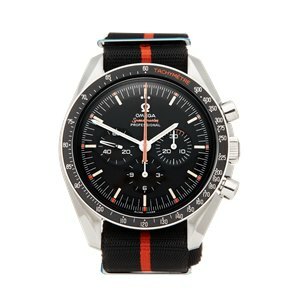 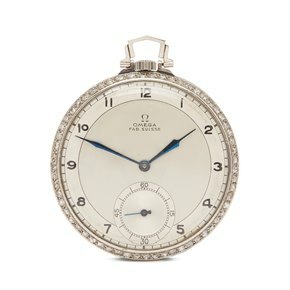 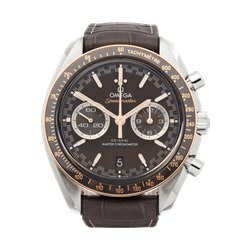 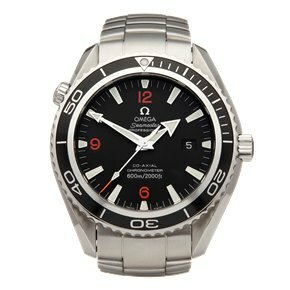 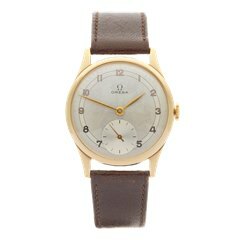 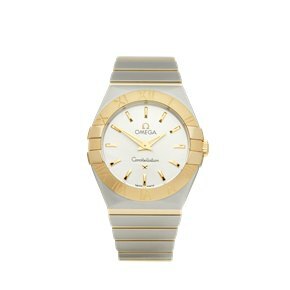 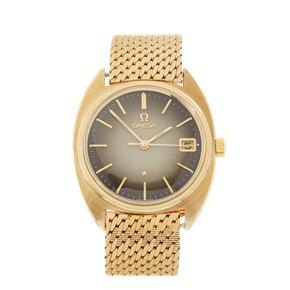 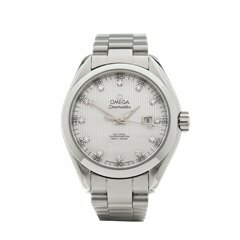 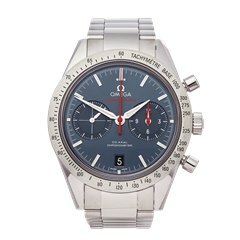 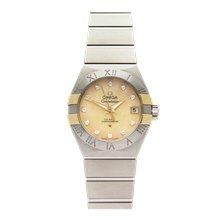 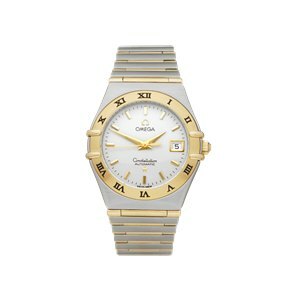 Pre-owned Omega watches are always popular choices, especially the sports and vintage models. 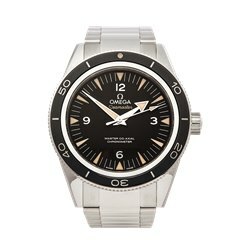 Xupes are proud accredited service providers for Omega watches, find out more.